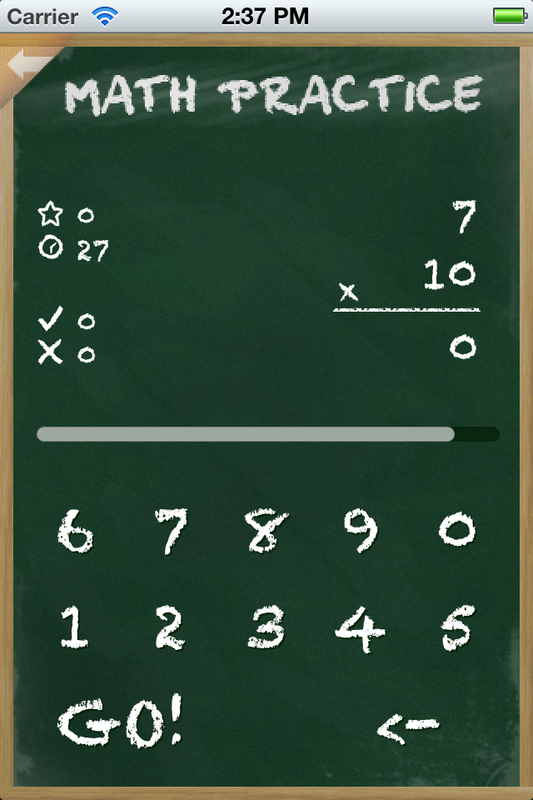 Math Practice is the ultimate app to practice math wherever you want. You can also have so much fun with Game Center! 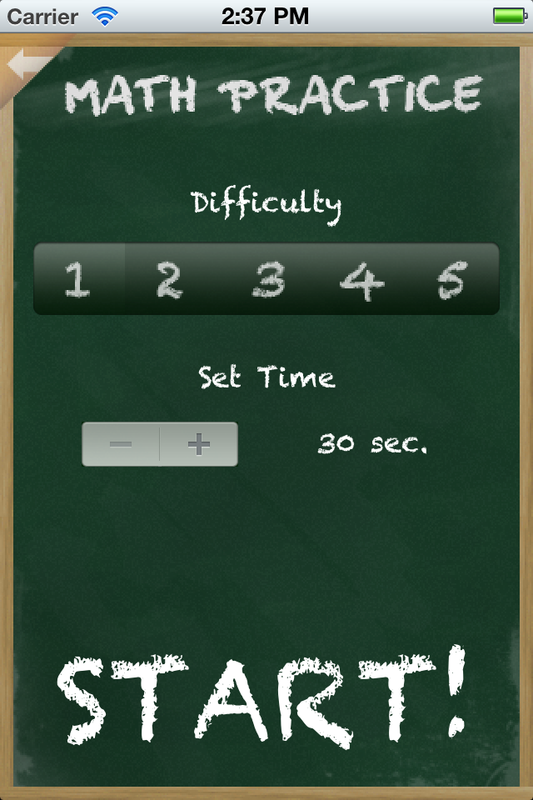 You can easily choose what you want to do, then choose the time and difficulty. 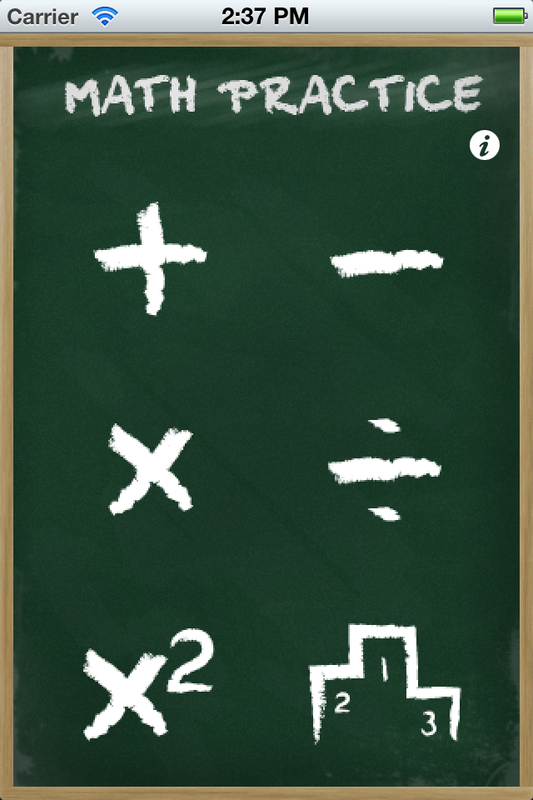 Math Practice asks you random questions to improve your math skills. It will be so much fun to make challenges with big groups!